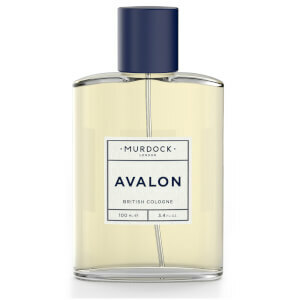 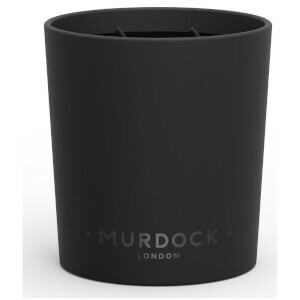 Created in 2006, Murdock London aimed to re-imagine the world of masculine luxury. 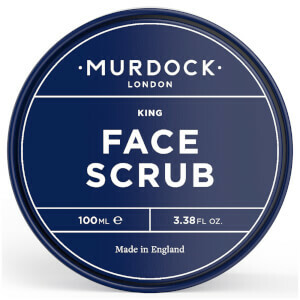 Taking standard male grooming procedures and releasing their true potential for well groomed gentleman to enjoy. 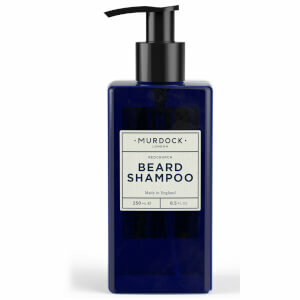 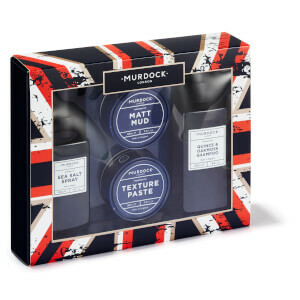 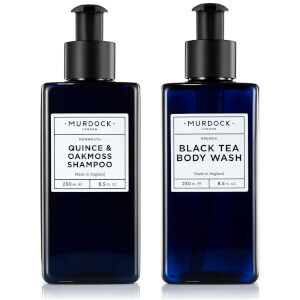 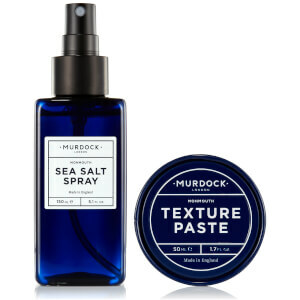 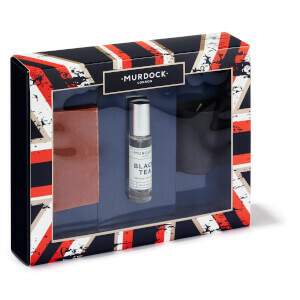 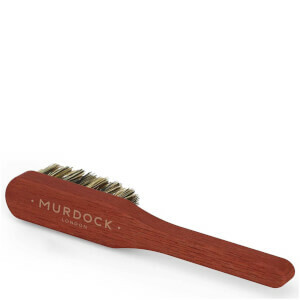 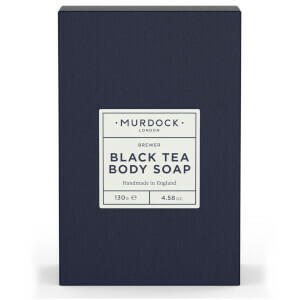 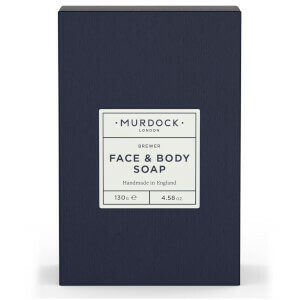 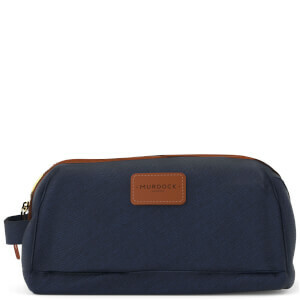 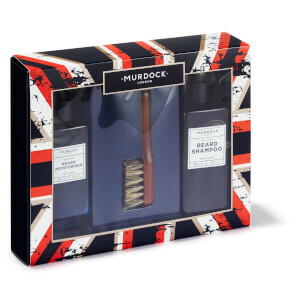 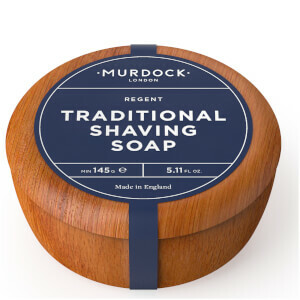 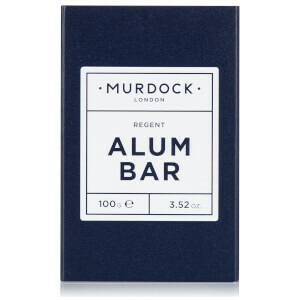 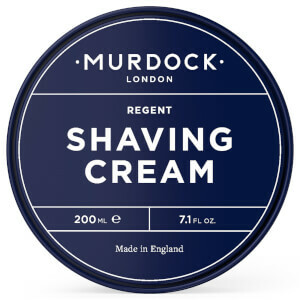 Featuring a luxury range of colognes and products which contain a range of skin loving ingredients alongside fantastic scents, the Murdock for men selection has everything you need for your daily grooming routine. 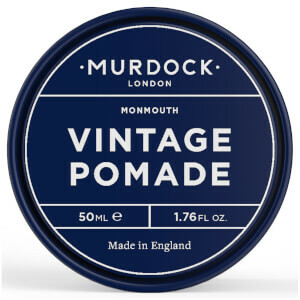 Bringing the salon experience for men to your home, you can take advantage of their excellent quality formulations and barbershop standard skincare. 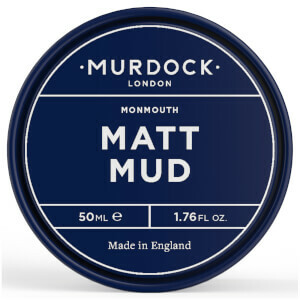 Designed to soften and condition your facial hair, this award winning beard moisturiser from Murdock London is a must have for bearded gentlemen everywhere. Lightweight with no greasy residue left behind, this creamy conditioner is perfect for maintaining your beard or using to soften the rough bristle texture before you go for a shave. 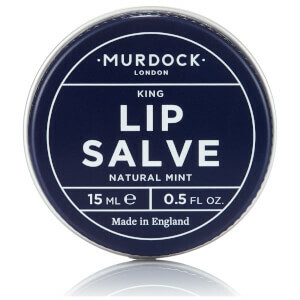 The formula contains Aloe Vera to retain moisture, Eucalyptus and Menthol to refresh. It further reduces razor bumps and ingrown hairs.